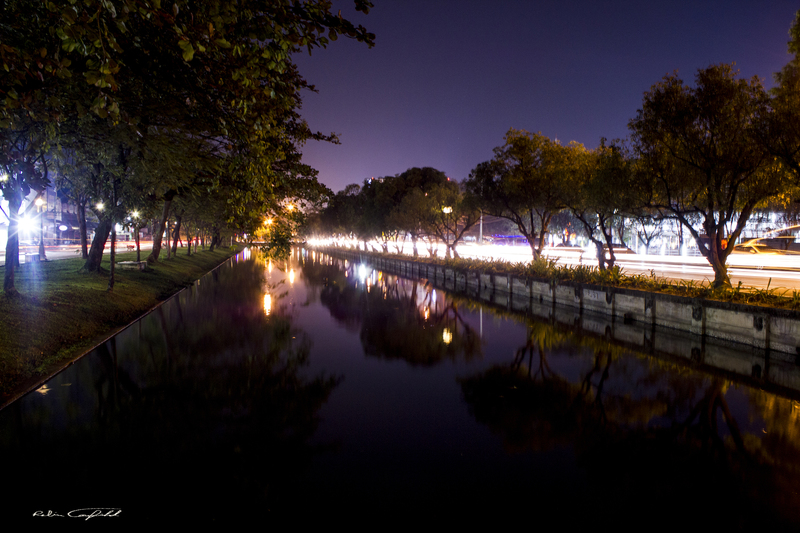 Night along the moats that border the old city of Chiang Mai, Thailand – 2012. 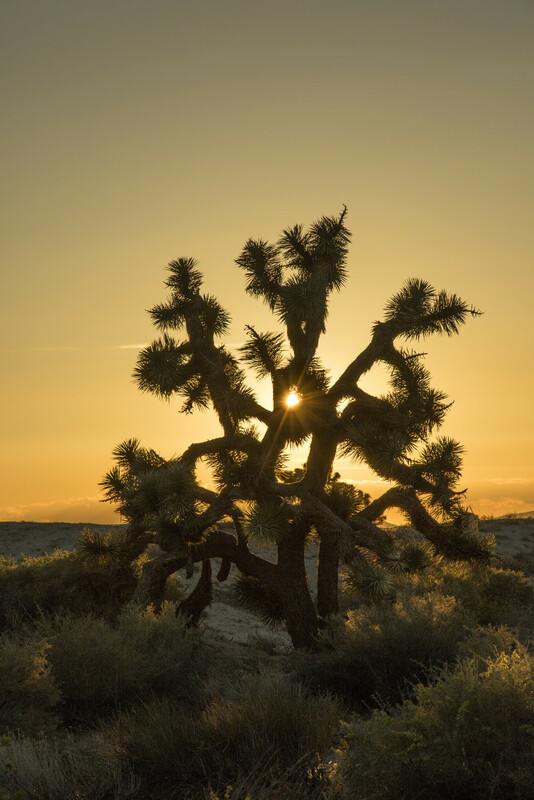 Sunset on the edge of the desert – near Palmdale, CA – 2015. 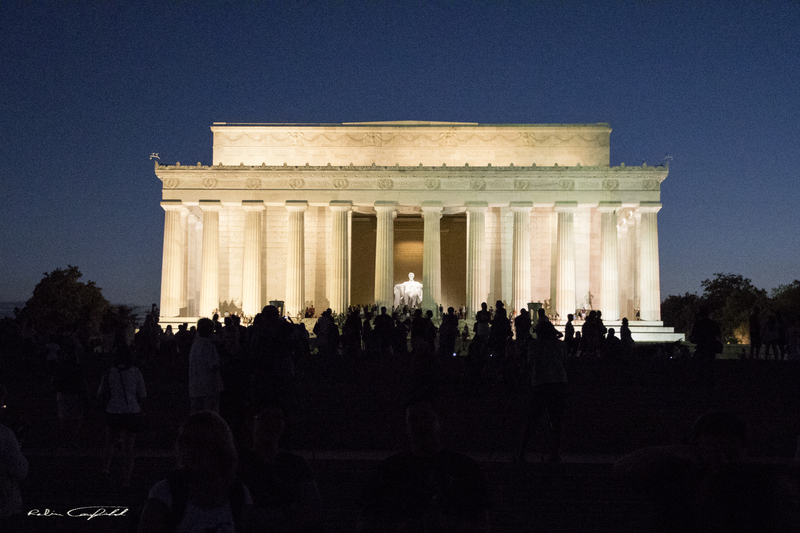 Photographers gather before the Lincoln Memorial at night. 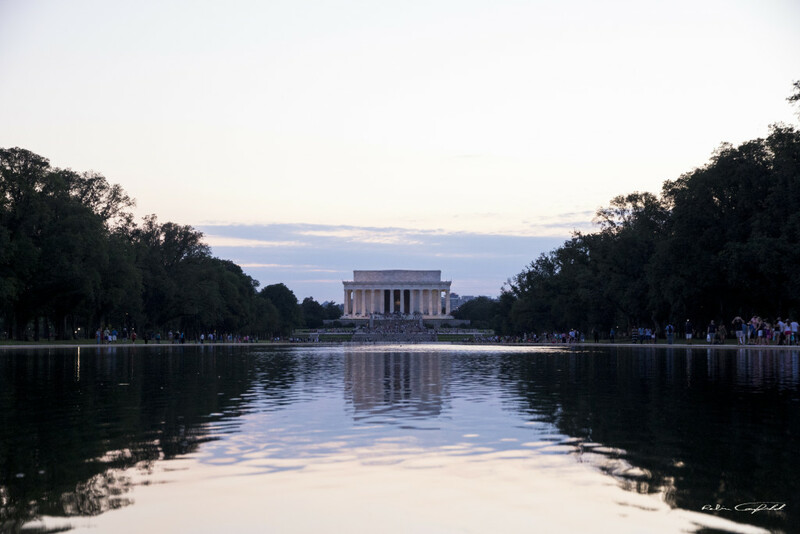 Lincoln’s Memorial across the pool. 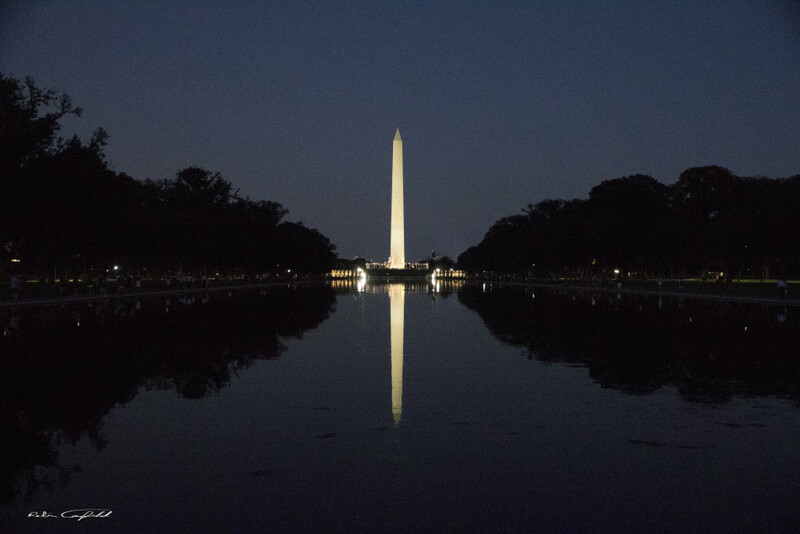 The monument on the reflecting pool by night. 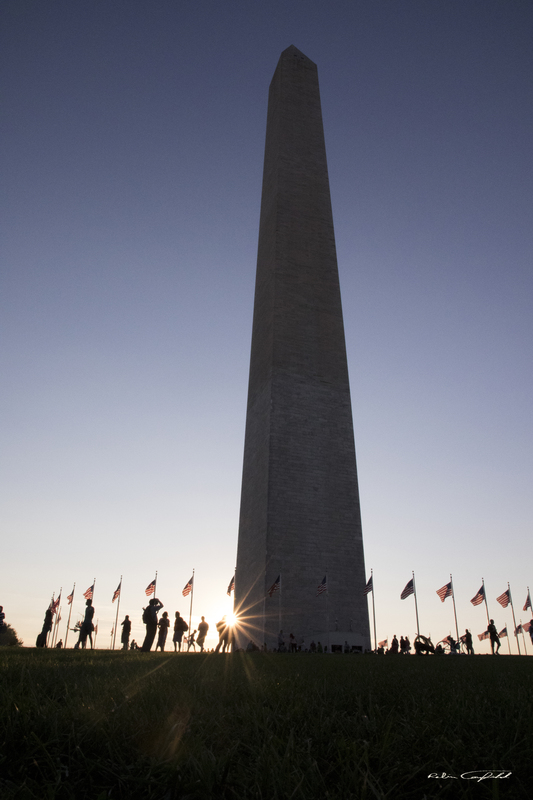 The last rays of sunlight hit the Washington Monument.